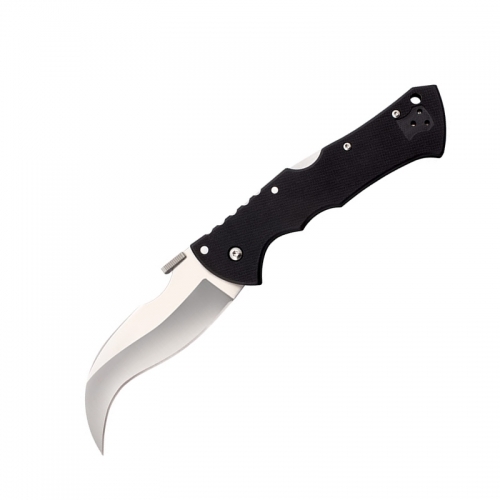 Ontario Knife Company has a long history of making high quality tactical knives and tools, including fighting knives and machetes that have seen combat in WWII, Korea, Vietnam, the Gulf War, and through to the present conflicts facing the United States. 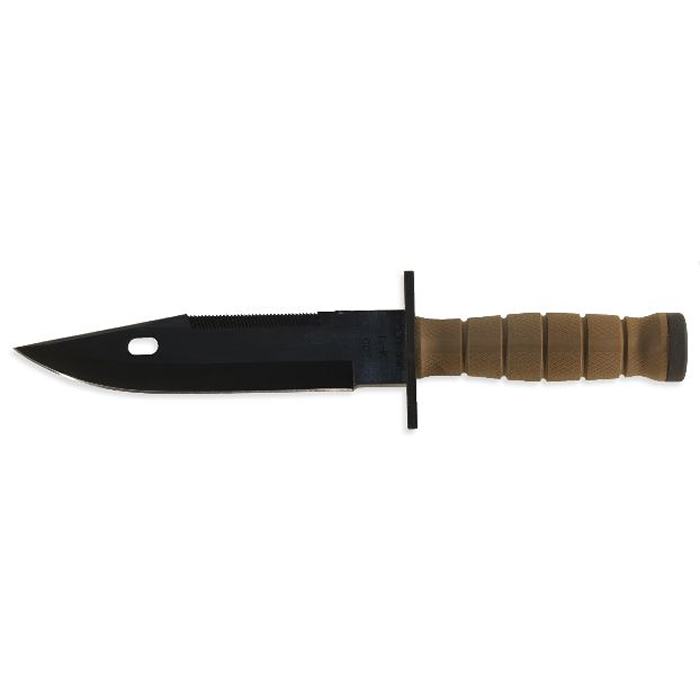 OKC’s new tactical products include the OKC Chimera, the M11 EOD (an explosive ordinance disposal knife specifically designed for the US Army), the reintroduced SP5 Bowie knife and the Orange SP16. Manufactured in the U.S.A. 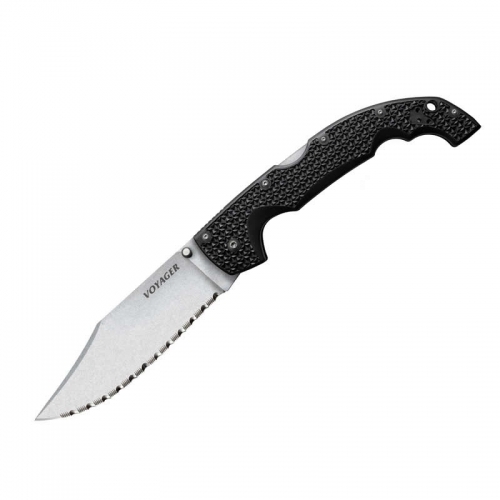 Overall Length12.25 in (31.12 cm) Blade Length7 in (17.8 cm) Material420 Modified Steel Hardness53-57 HRC OtherHandle Material – Modified Kraton Sheath MaterialGlass Reinfrced Nylon Country of OriginU.S.A.